Blind tasting beer might be one thing, but blind picking, and then getting stuck drinking all 12 ounces of whatever can or bottle you pulled up from the icy abyss? 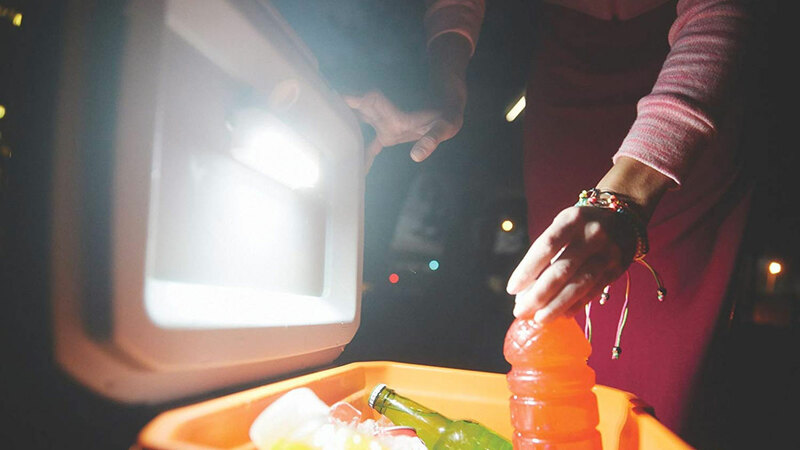 A Coleman Cold Glow Cooler Light is a small investment for a no-fail way to avoid such a party foul. The Cooler Light is an add-on to your existing chill box that will direct 50 lumens of light at its contents whenever you open the lid. The Cold Glow portion of the light's name indicate the 3 LEDs installed are cool running, so they won't contribute to ice melt. 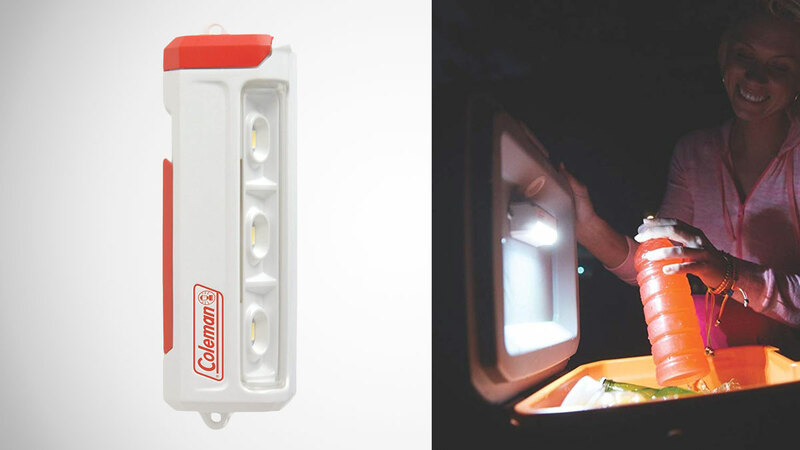 Coleman's Cooler Light has both auto-on and manual modes. In auto-on the LEDs are motion-activated, flicking to life whenever someone opens the lid, and going dark when it's closed. Runtime is around 40 hours on 2 x AA batteries. 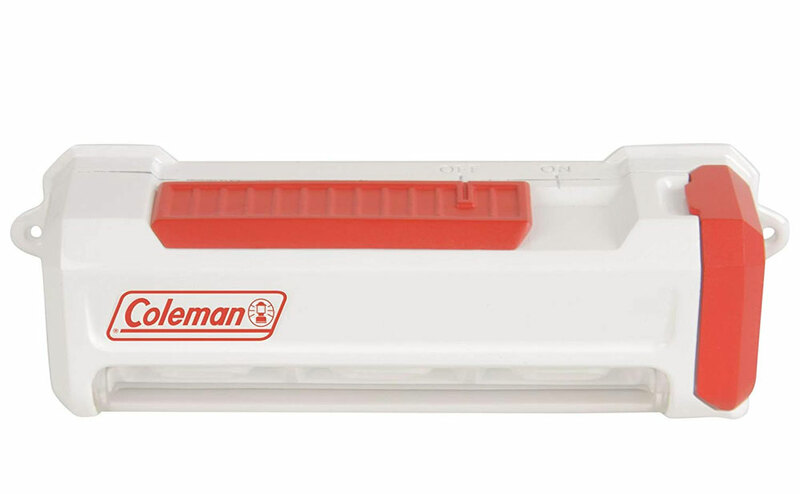 The Coleman Cold Glow Cooler Light comes with mounting screws for lid attachment, though you could also use an adhesive or Velcro if you don't want to puncture the lid of your $400 YETI.